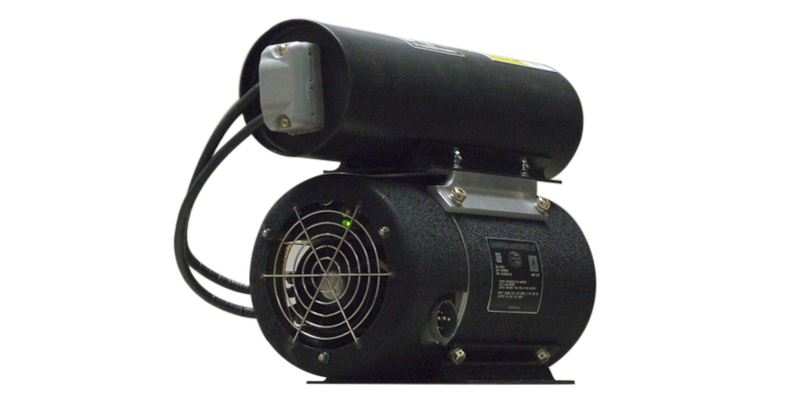 Champion Aerospace Model 28VUPS29FSPD is an uninterruptible power supply with an integrated transient voltage surge suppression (Surge Protection Device (SPD)) circuit specifically designed for airborne applications. 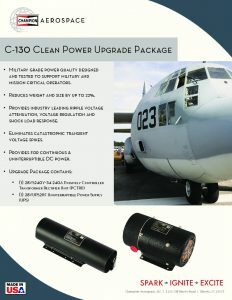 The UPS provides bridge power to mission equipment during AC bus transfers, low voltage sags, and other AC/DC interruptions. This allows utilization equipment to maintain full operational capability and “ride through” these interrupts. 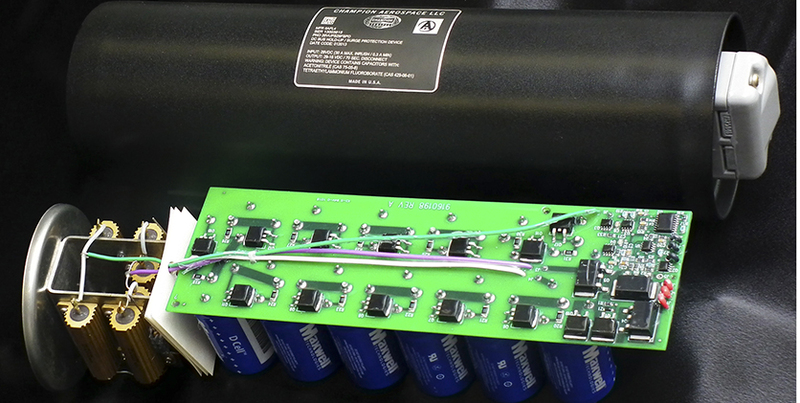 The device also provides transient voltage surge suppression during harmful high voltage transients to prevent catastrophic system failures. This UPS device is compatible with all power converters and plays a vital role in preserving the life of utilization equipment. 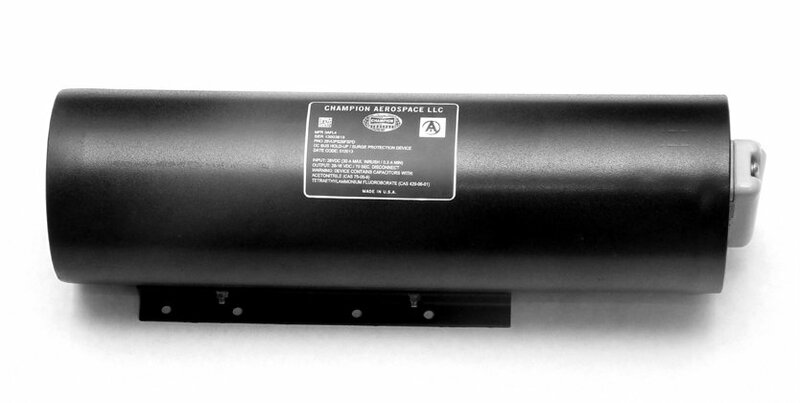 Designed to meet MIL-STD-704 (A-F) for Aircraft Electrical Power, the 28VUPS29FSPD is the latest development of a complete line of uninterruptible power supplies produced by Champion Aerospace, LLC.